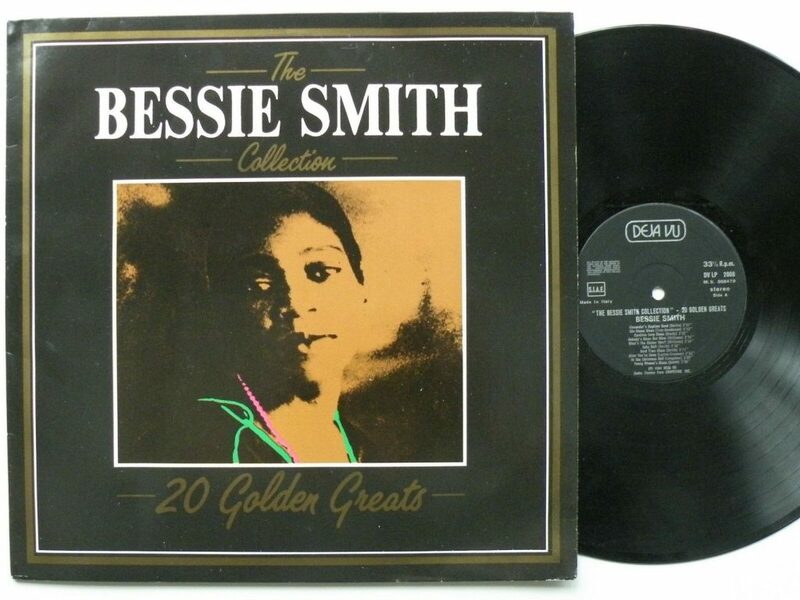 Check out these new and used Bessie Smith Bessie Smith vinyl records LPs for sale. Bessie Smith, a.k.a. Empress of the Blues, was one of the most well-known blues singers from 1925-1940 and a large influence on other singers from that era. She grew up in poverty and was discovered in 1919 by another great blues vocalist named Ma Rainey. Bessie recorded her first album in 1923 which included the hit Down Hearted Blues which sold over 2 million copies. She played with some of the most important musicians of the time including Benny Goodman and Louis Armstrong, and her music often covered topics such as poverty, oppression, and unrequited love. We recommend the essential album In Hi-Fi: The Legend of Bessie Smith. Our inventory is constantly changing, so check back often, or browse our list of vinyl from blues musicians.